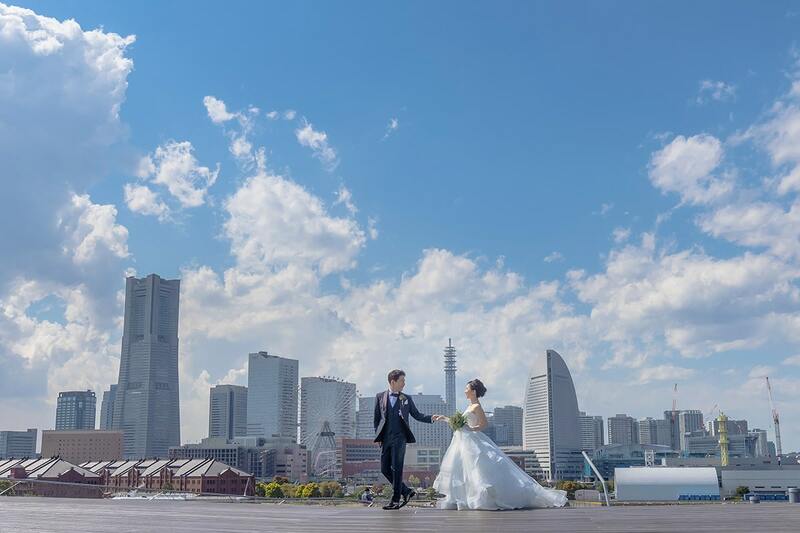 La-vie Photography was founded in the city of Kobe, Japan in 1995. 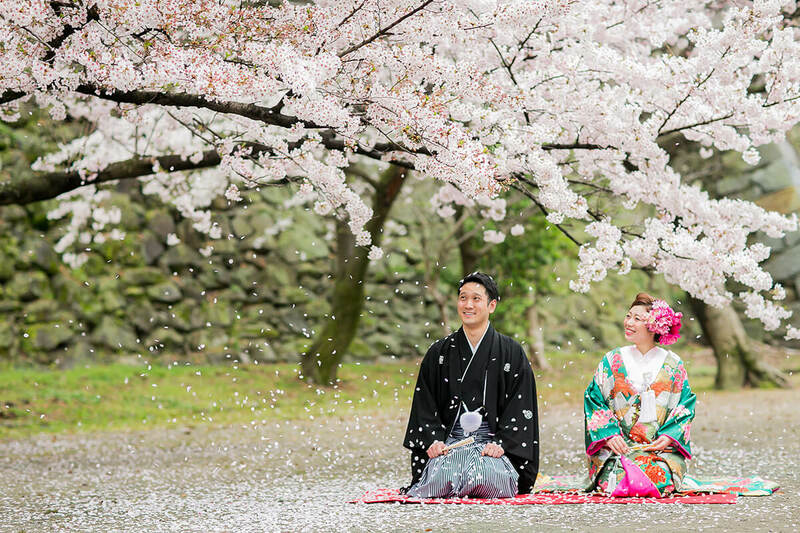 Since then, we have continued to take photos of more than 30,000 couples every year. Our concept is to put in all of our hearts into each one of our photographs. 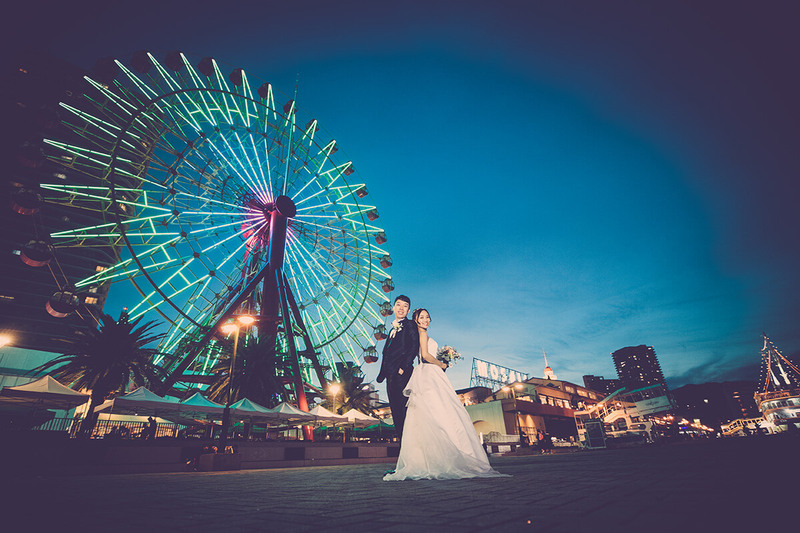 We believe that photos should be an art created by the collaboration of our photographers and the couples. This is impossible to achieve without the communication with our customers. 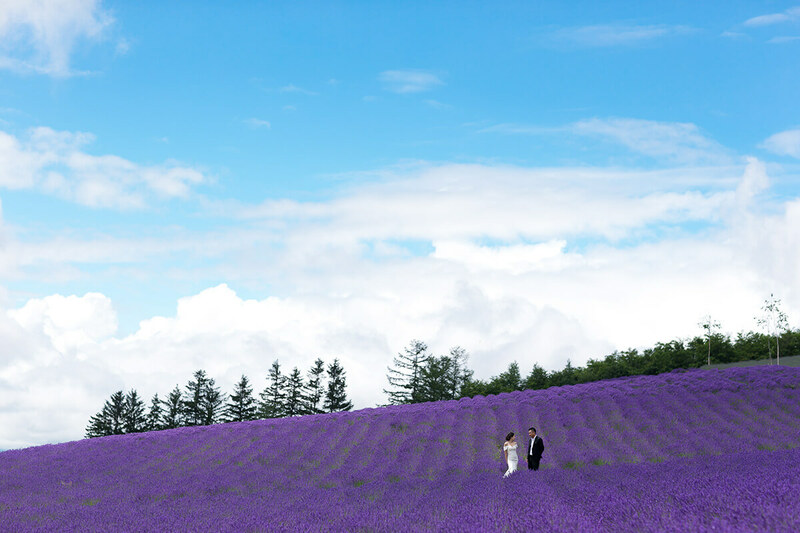 It is our goal to keep leading the world of wedding photography. Famous for its magnificent and majestic natural scenery, Hokkaido enjoys a vast land featuring unique destinations such as the famous Sapporo, Furano, Otaru and Hakodate and many more. As the political, economic, and cultural centre of Japan, it is also the pioneer in the latest technologies and pop culture. Yokohama is located within Kanagawa Prefecture, and close to Tokyo Bay. 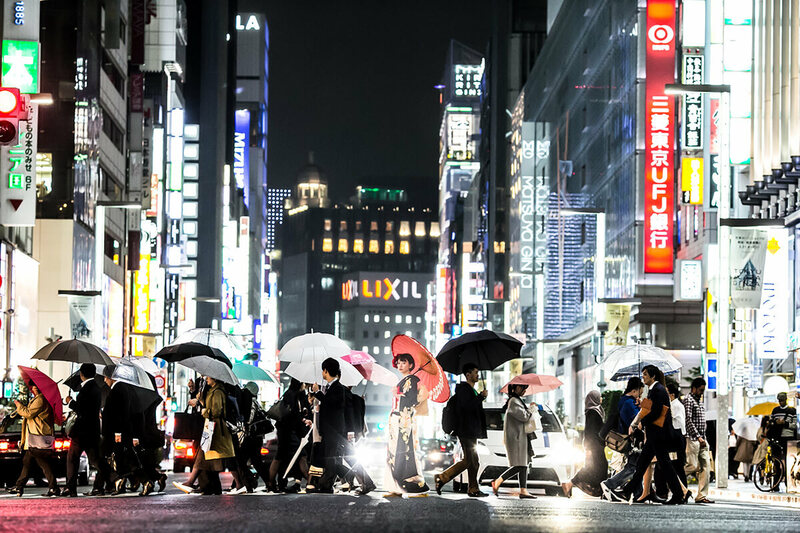 The bustling traffic on the sea makes it the most representative port city in Japan. Chiba Prefecture is an administrative area near Tokyo with three sides facing the ocean. Apart from being the location of Narita Airport, the window to the world, it is also a large tourist site. Standing its position as one of the largest and major cities of Japan, Nagoya is the center of government, economics, culture, and transportation of middle Japan. 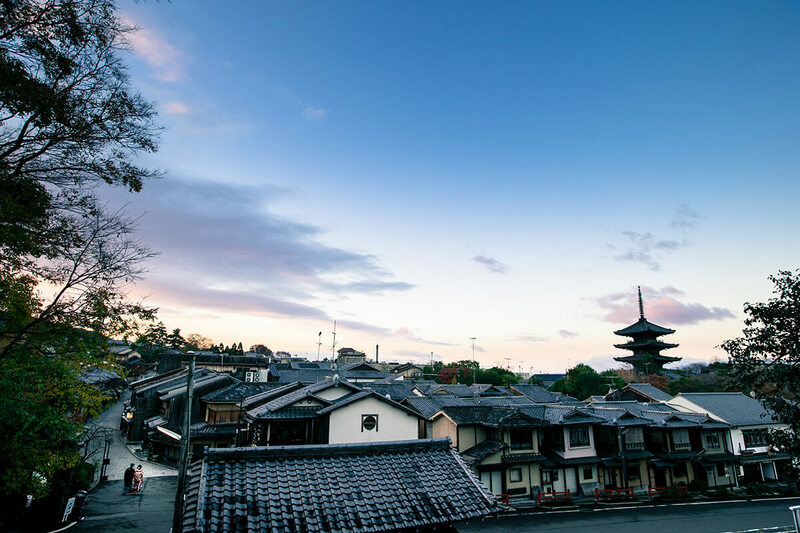 Surrounded by a castle and flourishing old streets, Kanazawa is the 4th largest city in Japan after Tokyo, Osaka and Kyoto. The traditional Japanese streets here are reminiscent of Kyoto, with less bustle and more peacefulness. 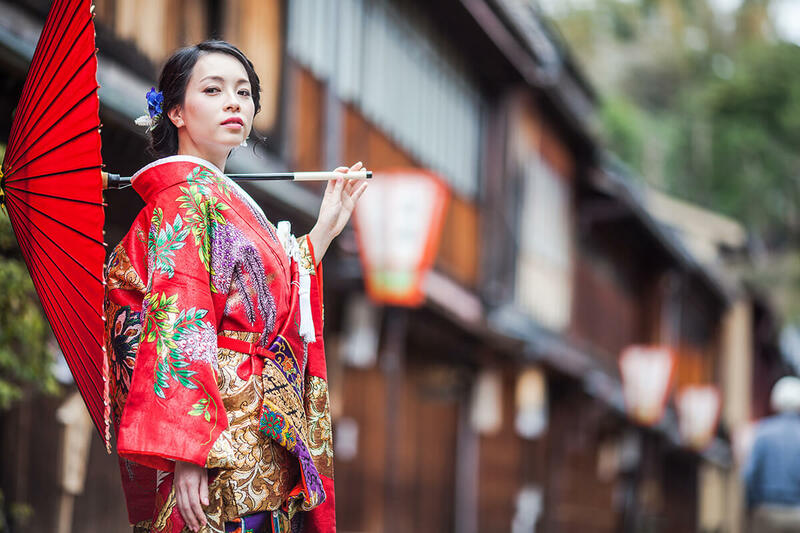 The ancient city of Kyoto has 17 World Heritage Sites, 50 national treasures, and approximately 300 important cultural assests. Osaka is the largest city in western Japan, filled with towering buildings. The local people are friendly and filled with smiles, and possess unique perspective and knowledge in business, making the city famous for its commercial industry. Kobe is home to the Port of Kobe, the transport hub between western Japan and the world. Since antiquity, it has been endowed with diverse Asian and European cultures to sculpt the brand new presence exclusive to Kobe. 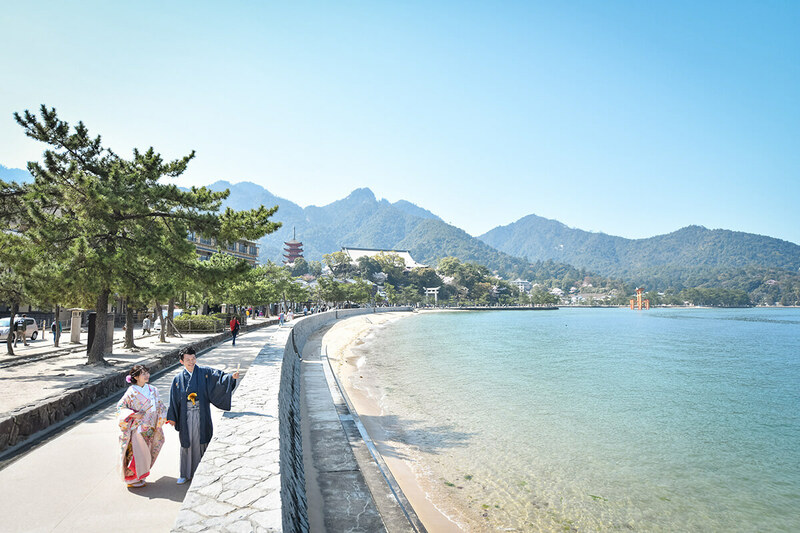 As a popular tourist city, Hiroshima has the grandeur of the landscape of Seto Inland Sea's islands. 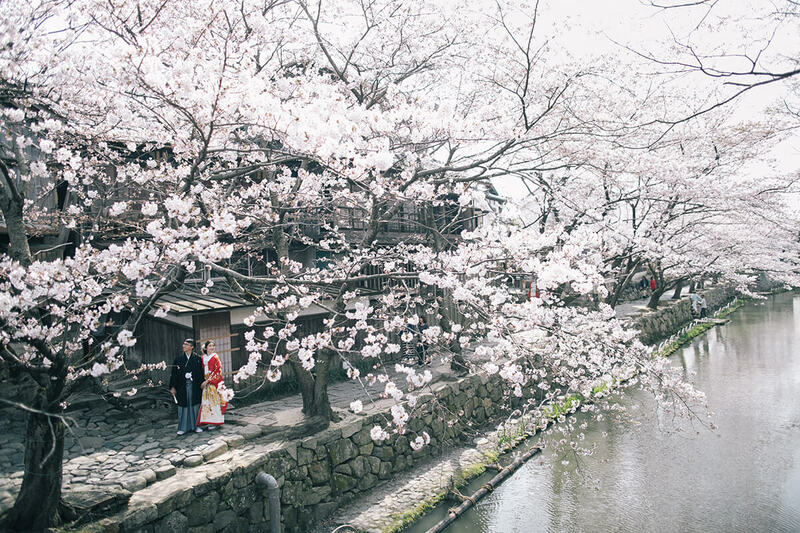 The city is surrounded by the beautiful river, here is the romantic city of water, and the biggest city in Chugoku region and the Shikoku region. 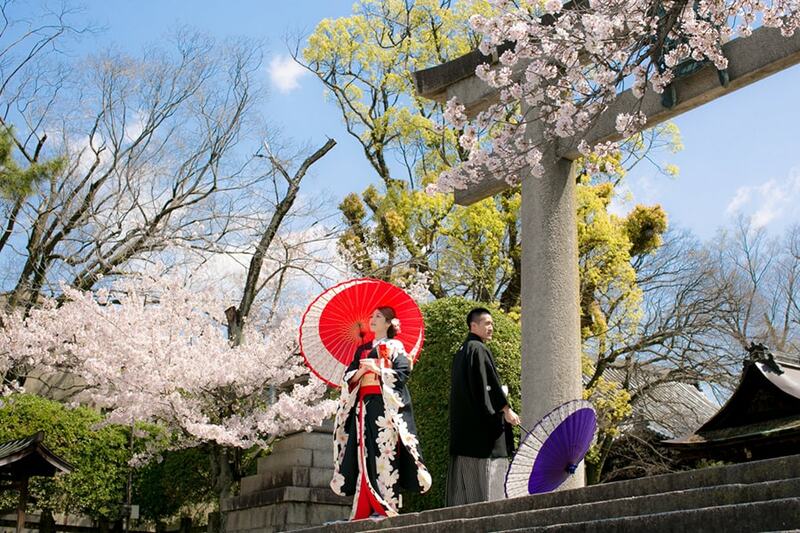 Located in Kyushu, 2 International ports – Hakata Port and Shimonoseki Port can be found in Fukuoka. The displacement from Busan (South Korea) or Shanghai (China) to Fukuoka is even shorter than travelling from Tokyo to Fukuoka. Okinawa is all about the turquoise sea and the blue sky. The moment one beholds Bibi Beach and Chura-Sun Beach, one would find it hard to suppress the urge to run by the blue seaside on the extremely romantic white sand beach. Take a look at some of our actual photos of customers from overseas. We hope you will find your favorite location, as well as your favorite shooting style. Our photographers, are what make us different. each with a different character, history, and philosophy. A photo in your favorite dress will make the experience even more precious. 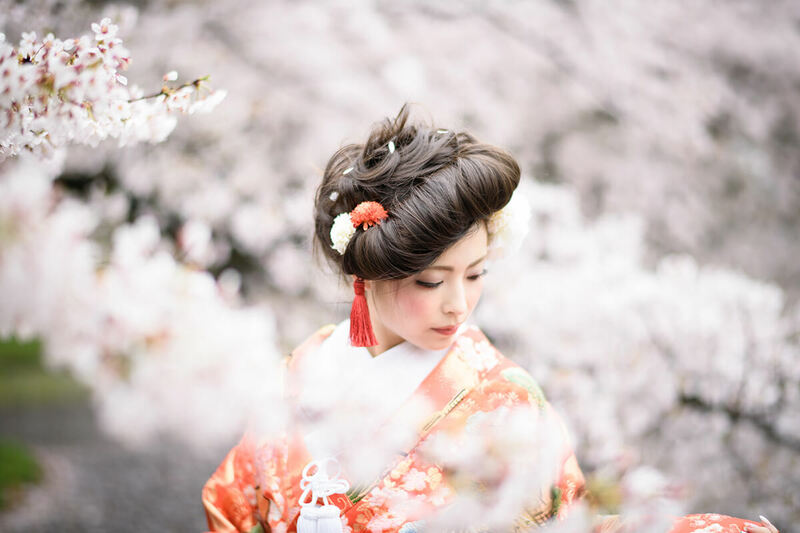 Choose your favorite from our lineup of carefully selected wedding dresses and traditional Japanese kimonos. or for those who would want to take photos around the world. 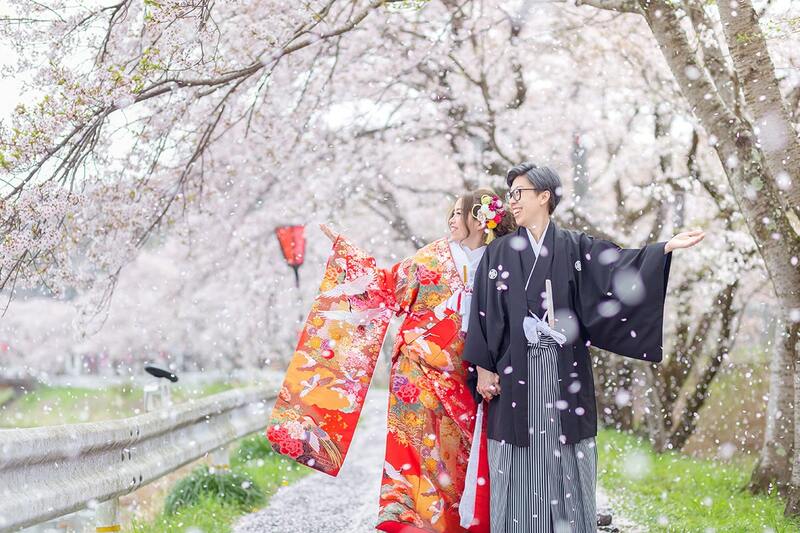 Have your dream wedding in Japan, Petit Wedding© will make your destination-wedding dream come true. We believe that there are no borders when it comes to location photos. Open up your map, and choose any country that you would want to have your photos taken.